Last night I saw One Man, Two Guvnors, a production of Britain’s National Theatre bought to Sydney by The Sydney Theatre Company. The show had hugely successful runs in London and New York before coming out to Australia for the Adelaide Festival and now Sydney. Shifting the action of the Italian play A Servant of Two Masters by Carlo Goldoni to 1963 Brighton with visually bright sets and costumes. We are really only left with the plot of Goldoni’s play, but a superb plot it is. 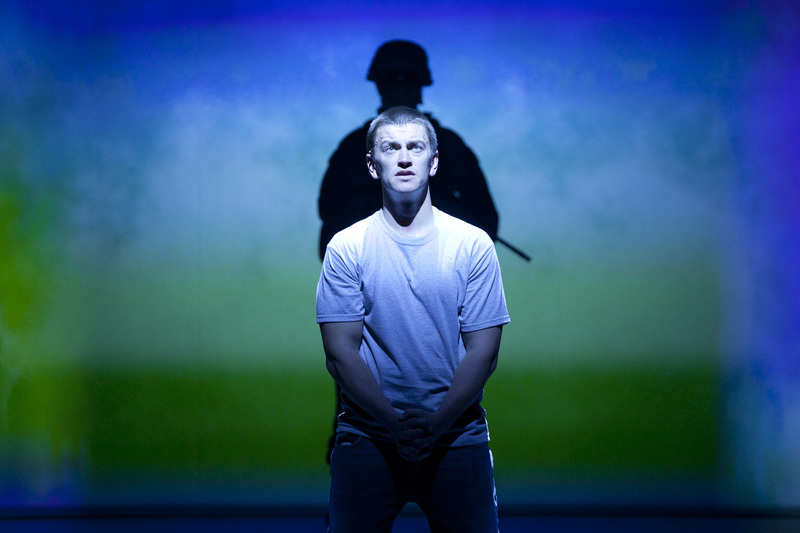 This production is a masterpiece. From the moment you take your seat to the skiffle music of the house band you are entertained. The band will be back several times, often accompanying a cast member or three, during set changes and after interval giving the show a slightly vaudeville feel. The play itself is a masterpiece of visual and verbal comedy, though the second act after interval doesn’t have the strength of the first which is a marvellous slow build to the last scene which had me laughing so hard I was in danger. Owain Arthur as the servant, Francis Henshall, gives a brilliant performance throughout. He is backed by a marvellous ensemble from whom it is difficult to find a standout performance as all do so well though Mark Jackson, as 87-year-old waiter Alfie, is a classic clown with some superb physical comedy. This was by far the funniest play I have seen on a Sydney stage in decades. It is the humour of Goldoni filtered through classic British comedy of slapstick, farce, sight gags and often just plain silliness. My one complaint is that the sound was terrible with lines lost in some scenes and the lyrics to the songs often impossible to understand. Why it can’t be done better in production that has toured to many theatres is difficult to understand, both the production and the STC should have done much better. 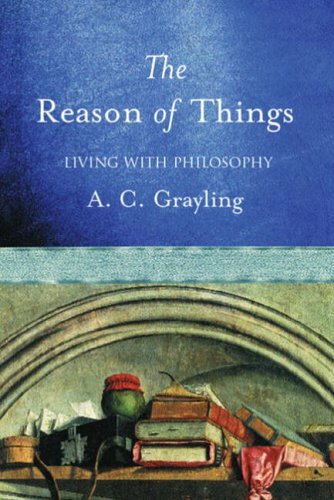 Recently I have been re-reading two of philosopher A.C. Grayling’s books, ‘The Reason of Things’ and ‘The Form of Things’. The books are mainly comprised of short essays based on his weekly articles in ‘The Guardian’ between 1999 and 2002. Grayling is a philosopher and academic of some standing having held many senior positions at both Oxford University an the University of London. He has even been a judge for the Booker Prize and a representative to the UN Human Rights Council. One of the joys for me in reading Grayling is that we come from fairly similar positions. Atheist, humanist, secular and left leaning. Grayling is perhaps a little more vehement in his opposition to religion than I am, but he’s had more time and freedom to work up a real rage. The joy comes in seeing ideas from slightly different angles and to see them so well played out. He covers a multitude of topics but is never far from ethics while he covers art, education, religion, war, love, modern dance and beauty. Grayling is so obviously highly intelligent, well educated, well read and practiced at thinking and talking. Even when I disagree it is hard not to be drawn along in his thought and logic. Make no mistake, this is no “pop” philosophy, Grayling looks at fundamental questions in deep ways often quoting from and referring you to the philosophers of the past. At the same time it is easy to read, understand and follow. These are book that will get you thinking, they also have me sketching out my own essays on some of the topics touched. 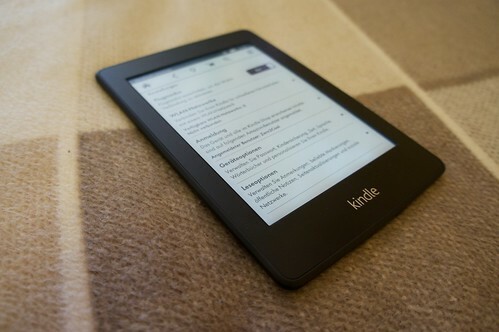 I find that they are best to be read in small chunks, two or three chapters at a time, and I also find myself going back and reading a chapter a day or two later. They deserve some deep thought and introspection before a re-read. There are four books in the series, it seems I will have to hunt out the other two.